It’s a wrap on K2. There have been summits on Nanga Parbat. 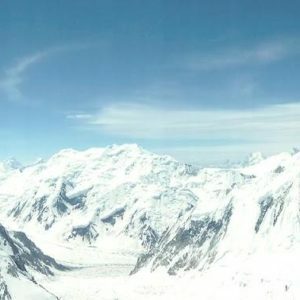 Broad Peak summit-push continues. A few climbers are still out there on GII normal route, whereas GI is down to Czech new route climbers. Lastly, news awaited from Slovenian duo on G-IV west face. It’s over. The independent climbers planning for a summit attempt have opted not to go for it. Bigger teams have already started dismantling the facilities, to begin the return journey. 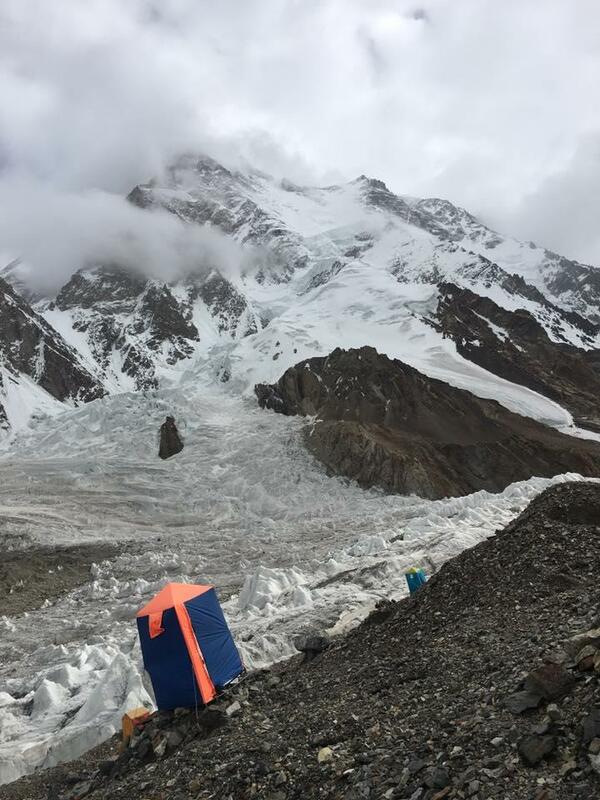 K2 remains unclimbed for yet another year. Fortunately, there haven’t been any fatalities on the mountain. Though the avalanche could have killed any number of climbers. 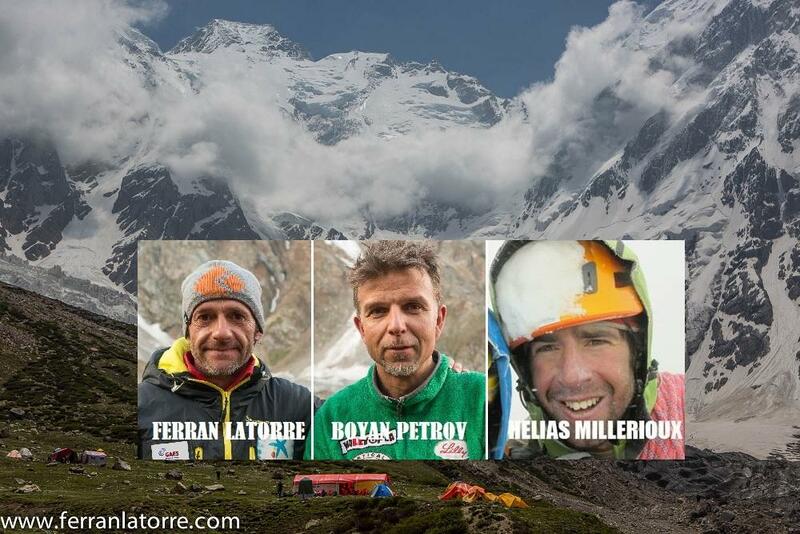 As per Canadian Serge Dessureault, at least 12 climbers – mostly Sherpa & HAPs – were supposed to be in C3 on the morning of avalanche. “A Sherpa told me that these people decided to come down to camp 2 to discuss strategy with their buddies.” Besides a night later, dozens of summit-push climbers would have been spending the night in campsite. 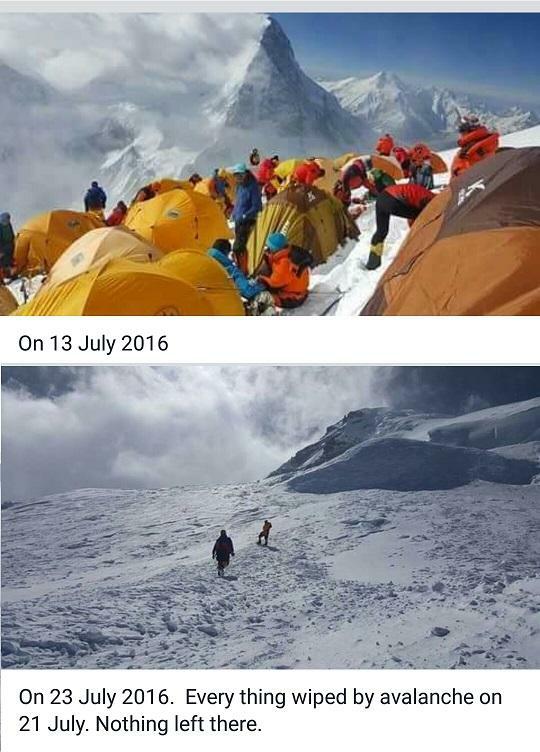 Following pictures from Muhammad Ali, of Masherbrum Treks & Tours, depict the scale of damage done to C3. It was a total wipe-out. Three years ago, veteran climber Marty Schmidt and his son Daniele were spending a night in this camp, when an avalanche swept them down the mountain, never to be found again. Ferran Latorre, Helias Millerioux and Boyan Petrov launched the summit push from C4 (7200m) on Kinshofer route yesterday morning. The team reached summit at around 1530hrs and safely made it to C4 by 9PM. 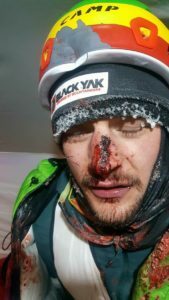 While, precise details and confirmation that all three climbers reached the top are awaited, Ferran Latorre’s home-team affirmed that the Spanish climber just bagged his 13th eight-thousander; all without bottled oxygen. The team is currently descending from C4. 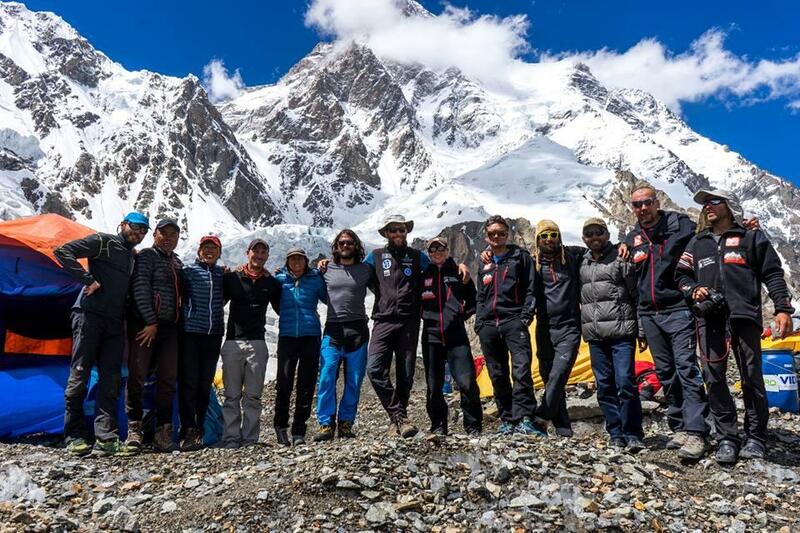 Meanwhile, remainder of Nanga Parbat teams have ended their expeditions. The route conditions, particularly below Kinshofer Wall, were too dangerous to climb. In one incident, Chinese lady Ling Juo was hit by rockfall near C2, injuring her arm. 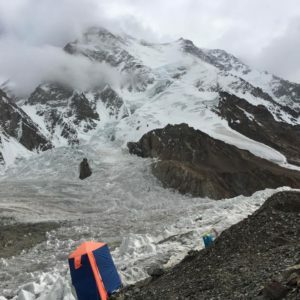 Bad weather – clouds and wind – hampered Broad Peak summit push near the Col at 7800m, yesterday. 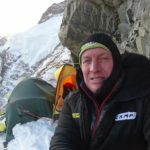 Having left C3 (7150m) at around 11pm previous night, Oscar Cadiach’s team and Mountain Professionals were 50m below Col when conditions changed. “The net is that after 11 hours of 600 meters gain we were just below the Col. Or we thought, steep icy slopes with old fixed rope marked our final obstacle, but in reality it was just another slope with about one more hour to go to the Col, and wouldn’t you know the weather turned to total whiteout and wind. We waited on the lines but nothing was changing.” Ryan Waters wrote after returning to C3. Spaniards Oscar Cadiach and Manuel (Lolo) González also spent the night in C3. 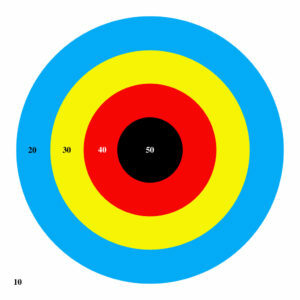 However, Oscar Cadiach pushes again. The Spaniard descended to C2 yesterday noon, returned to C3 by evening and is currently at around Col (7900m). Tracker of Tomas Ceppi (Mountain Professionals guide) shows that he is currently descending to BC. The Spanish GII South Spur team abandoned their summit push. 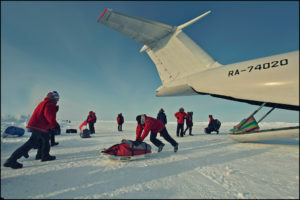 However, few normal route climbers – including Iranian and American nationals – are still on the mountain. 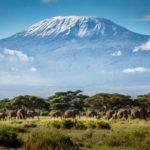 They are expected to be on summit-push, today. The Polish climbers were unsuccessful on GI. They reached C2 in deteriorating weather and remained stuck there for a day, before finally making the decision to retreat yesterday morning. 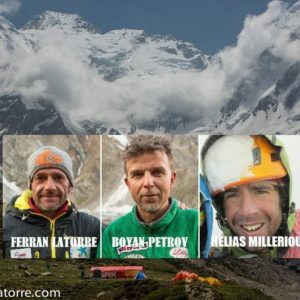 The climbers are expected to be back in Base Camp today and start the return journey. However, it’s not all over, as Marek Holecek and Ondra Mandula finished their acclimatization on GI normal route. 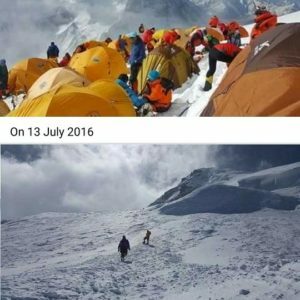 They spent nights at 7100m and reached the altitude of 7500m yesterday (July 25th). The Czech climbers will now descend to BC, rest, recover and wait for weather window to launch alpine style summit push on Southwest Face. 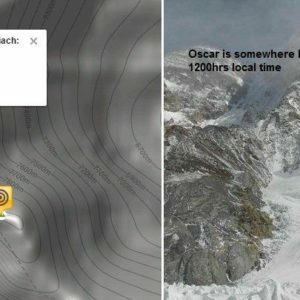 Oscar Cadiach's progress on Broad Peak.